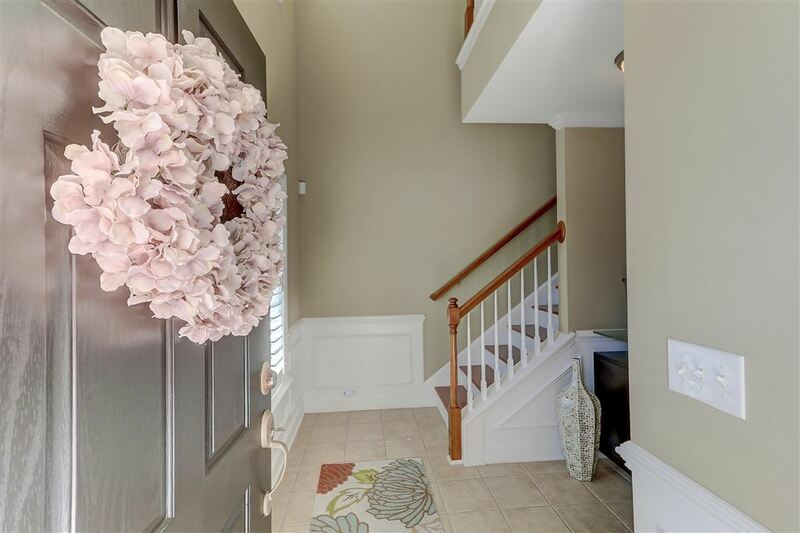 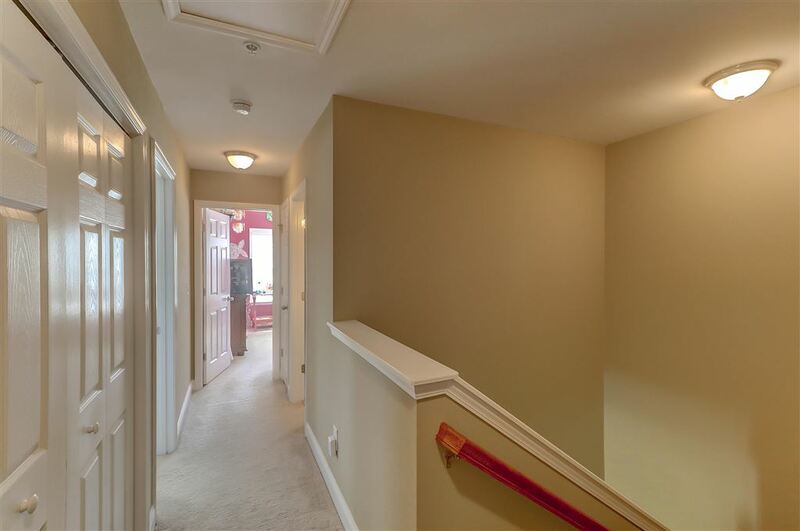 Welcome to this move-in ready townhouse in the Preston section of Park West. 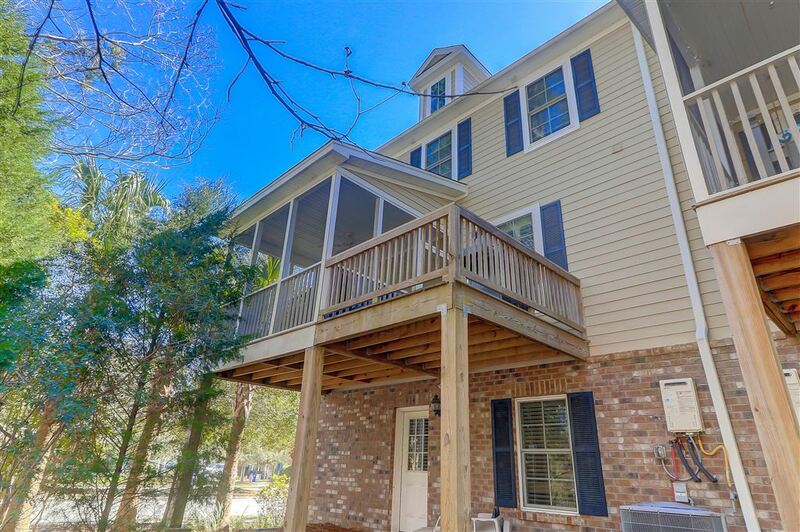 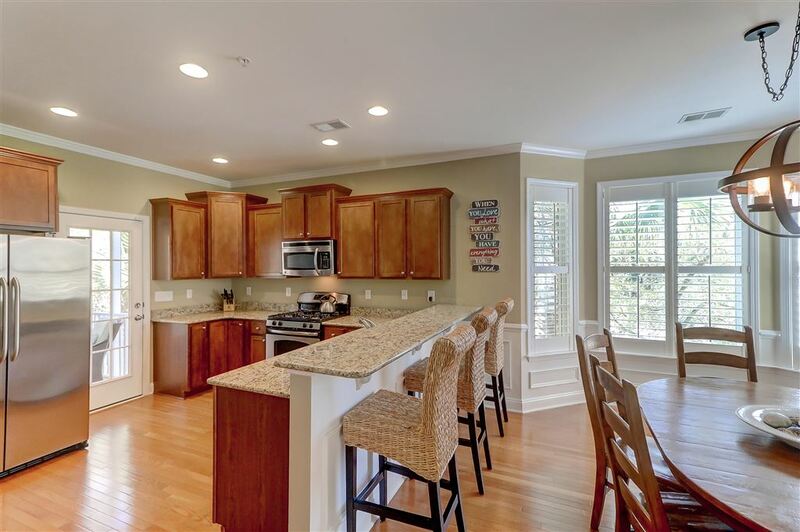 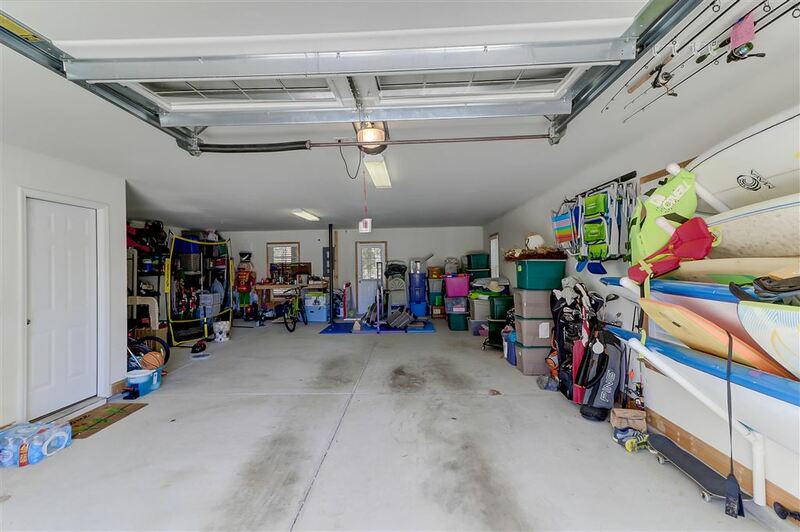 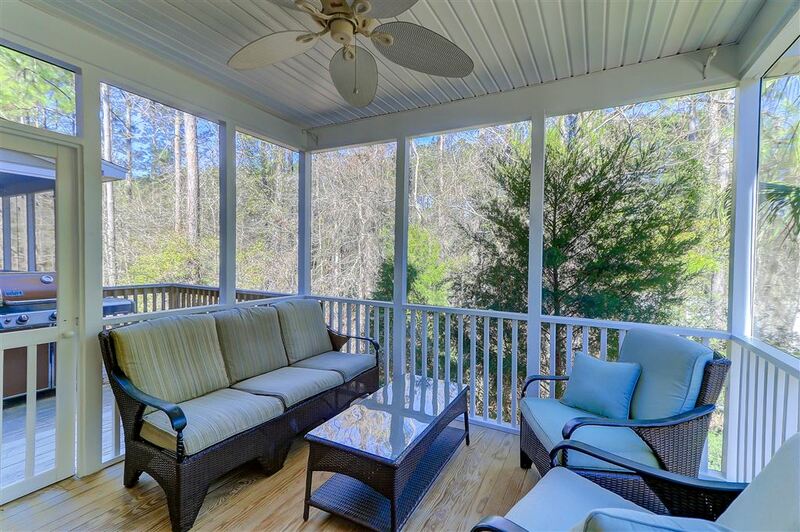 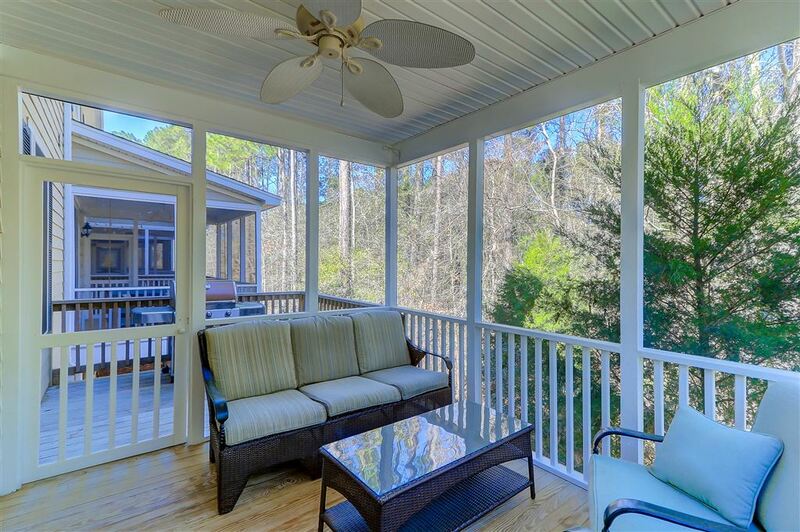 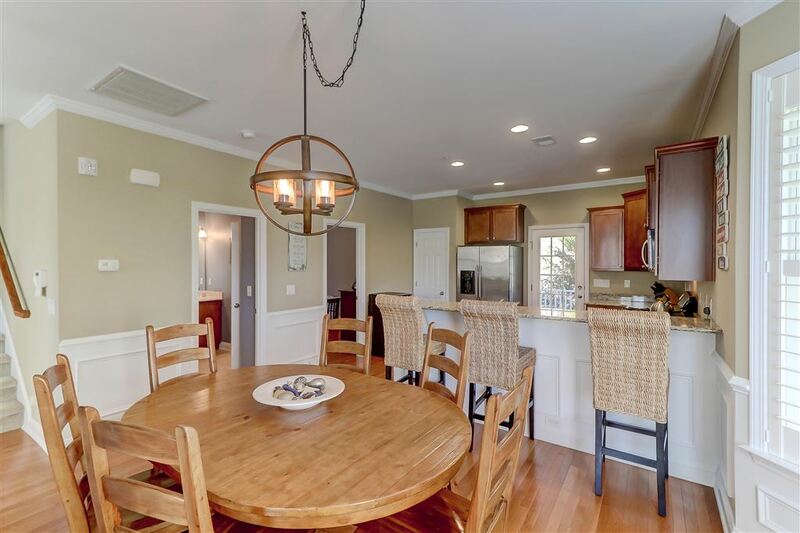 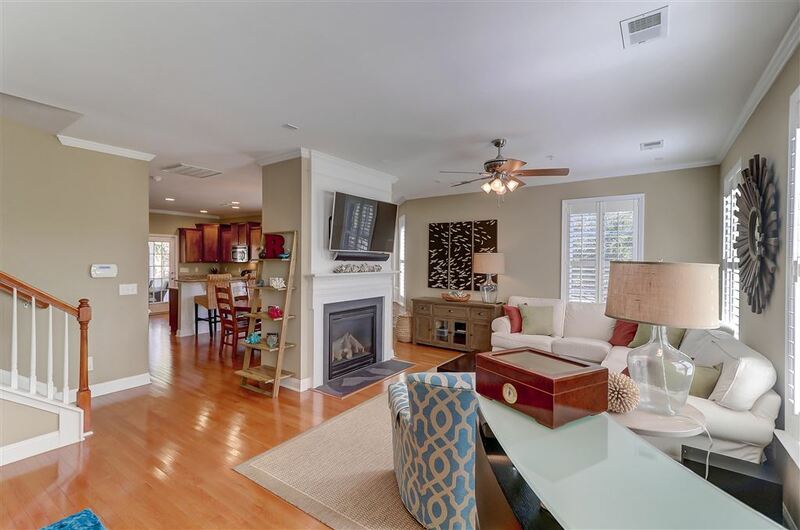 This immaculate end unit offers extra light in the family room, dining room and kitchen. 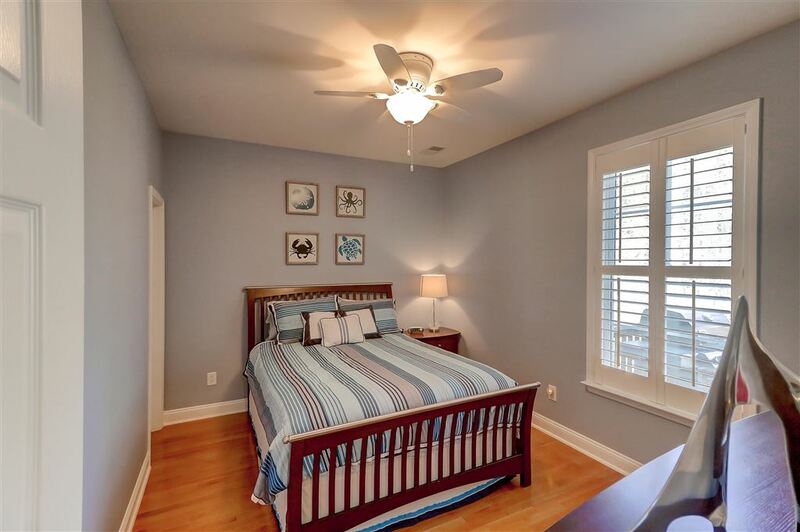 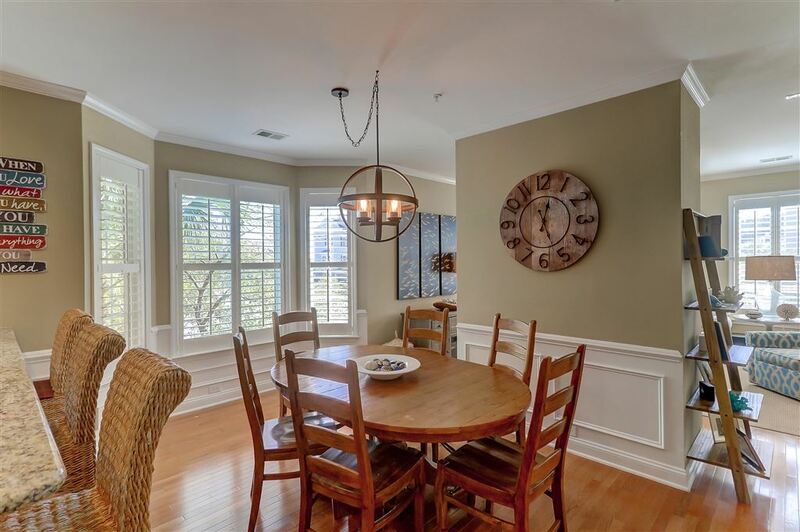 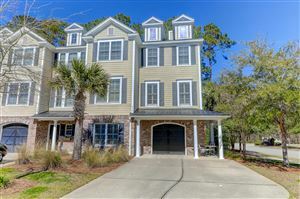 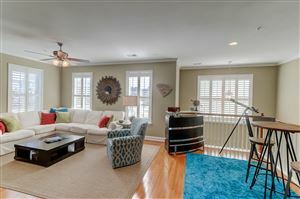 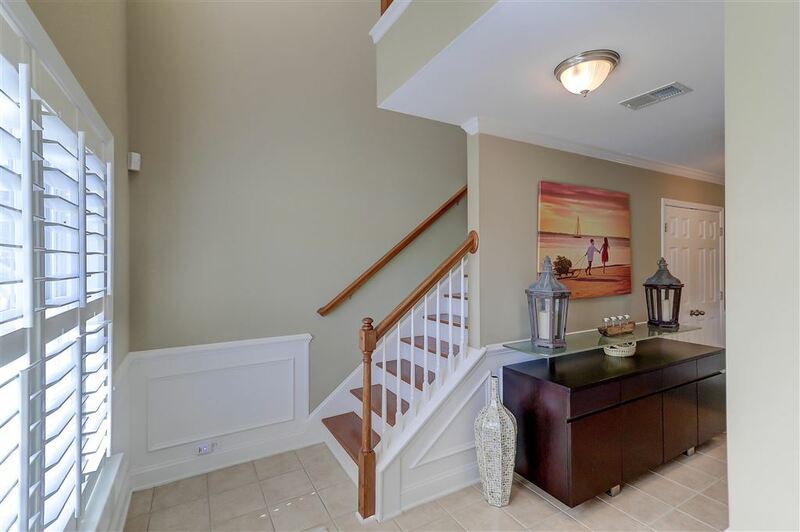 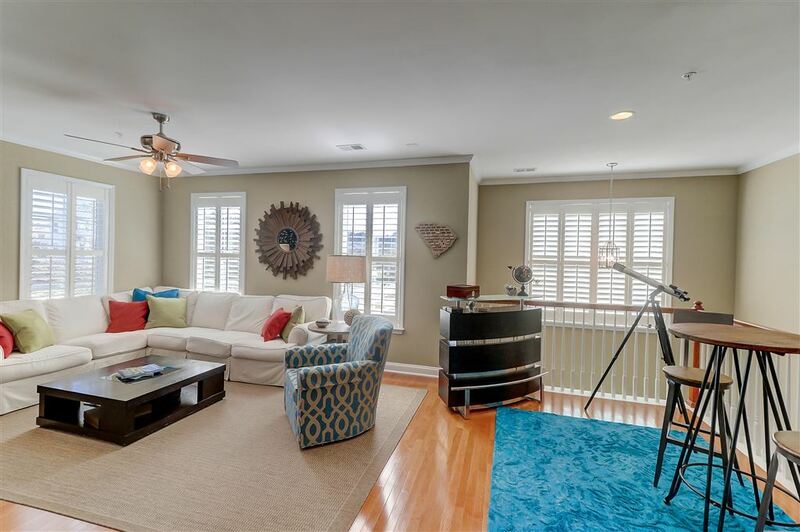 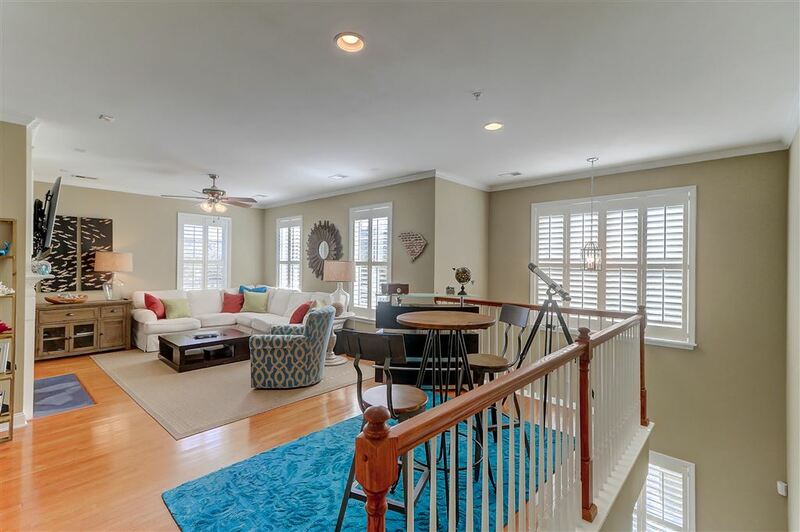 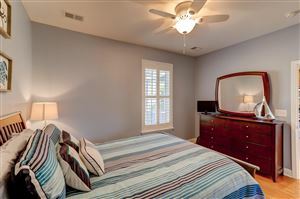 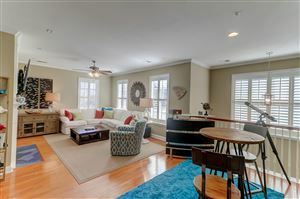 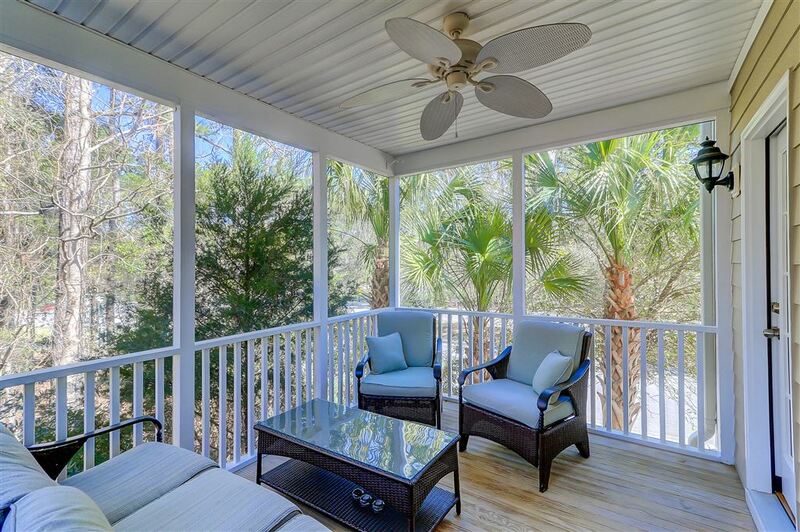 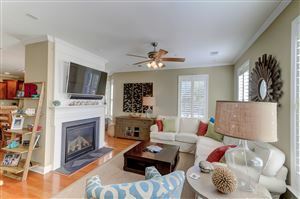 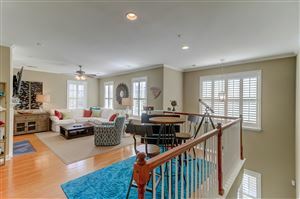 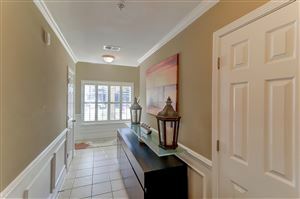 The family room has a gas fireplace, hardwood floors and plantation shutters. 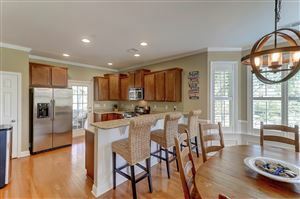 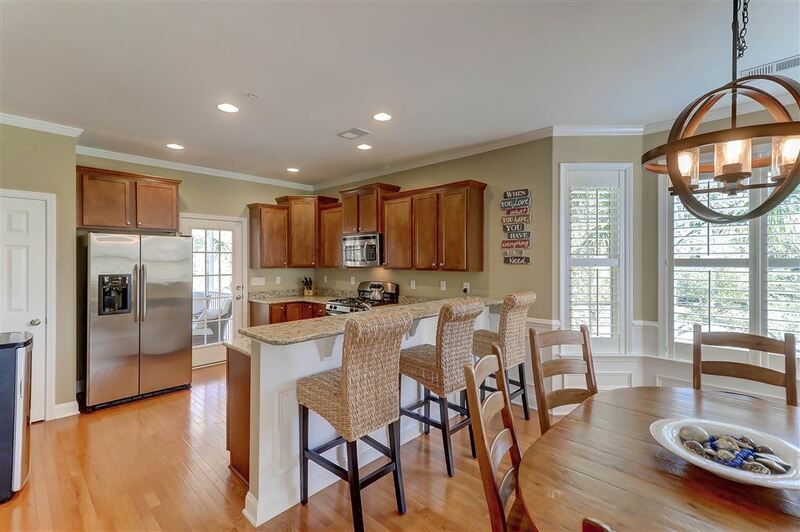 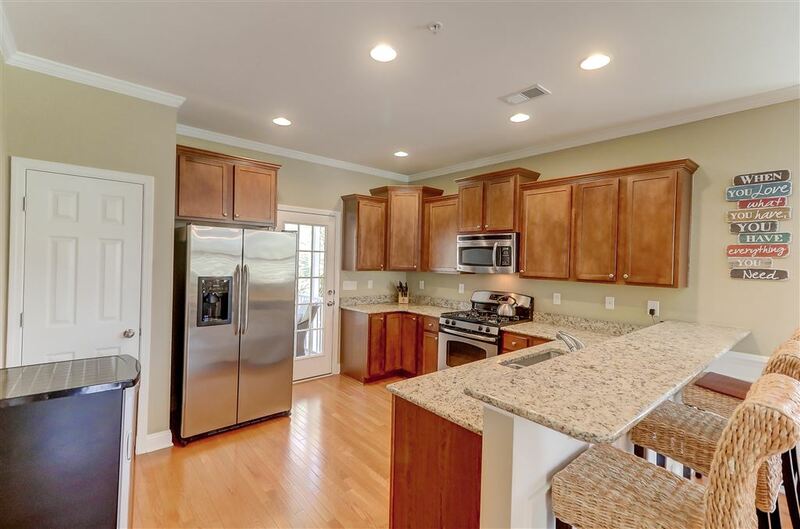 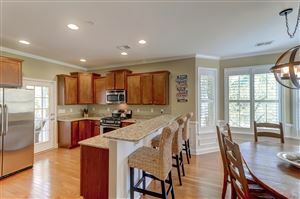 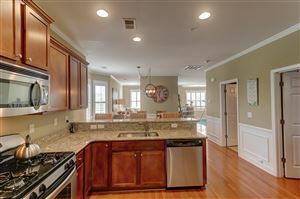 The kitchen has maple cabinets with crown molding, granite counter tops, stainless appliances, gas range, recessed lighting and hardwood floors. 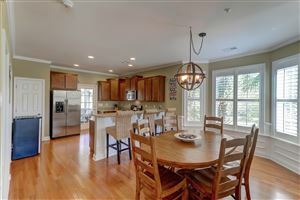 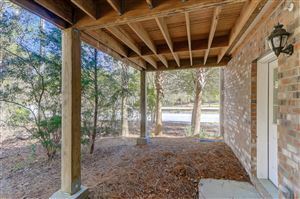 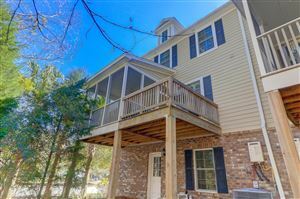 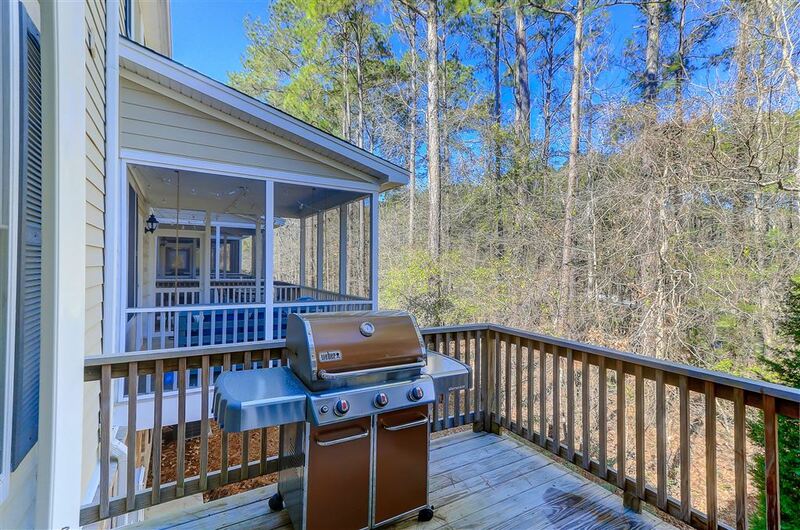 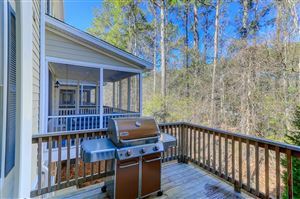 In this open floor plan, the kitchen looks out to the dining room and family room.You have a large screen porch for outdoor entertaining. 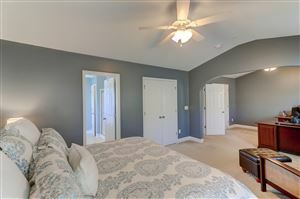 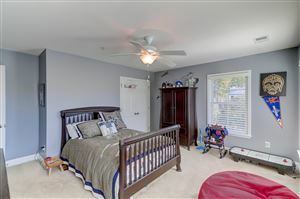 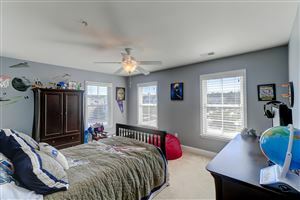 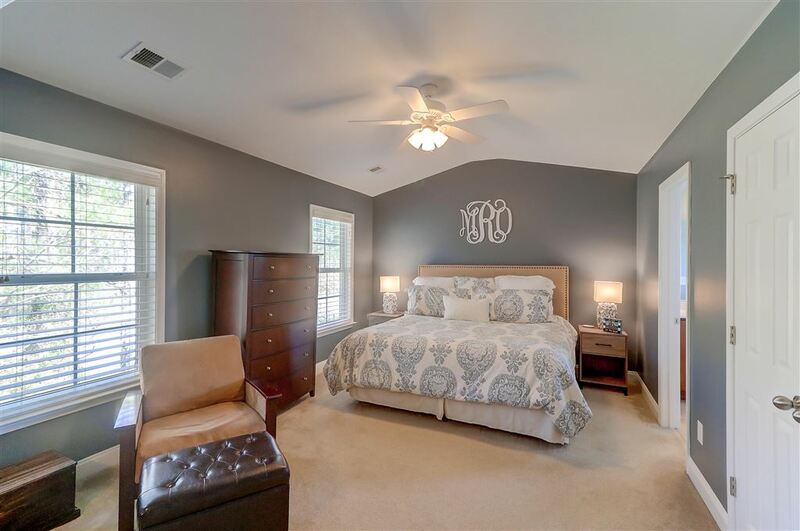 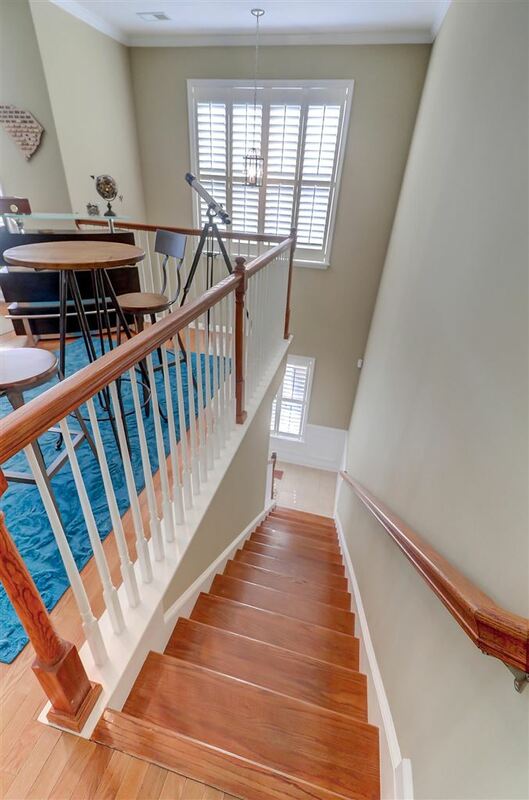 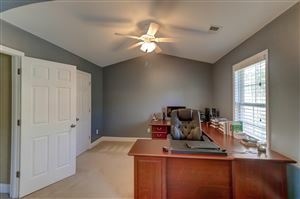 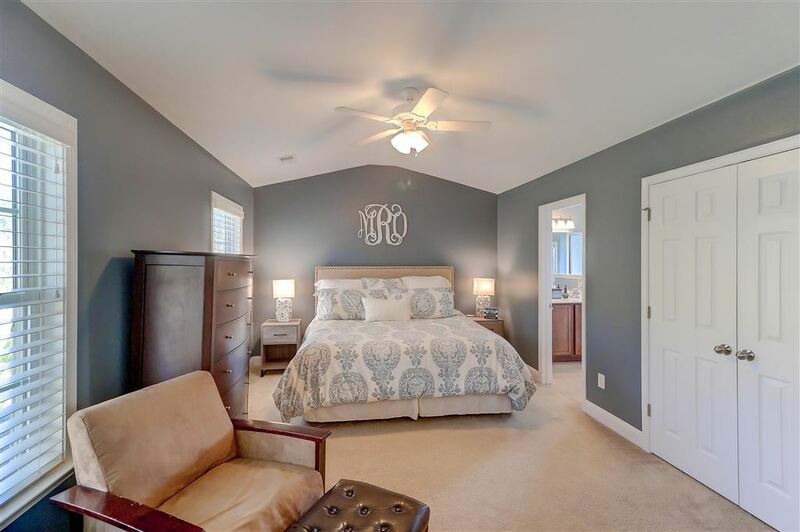 A bedroom and full bath are located on this level for guests or study.Upstairs you will find a large master suite with sitting area/office and his and hers walk-in closet. 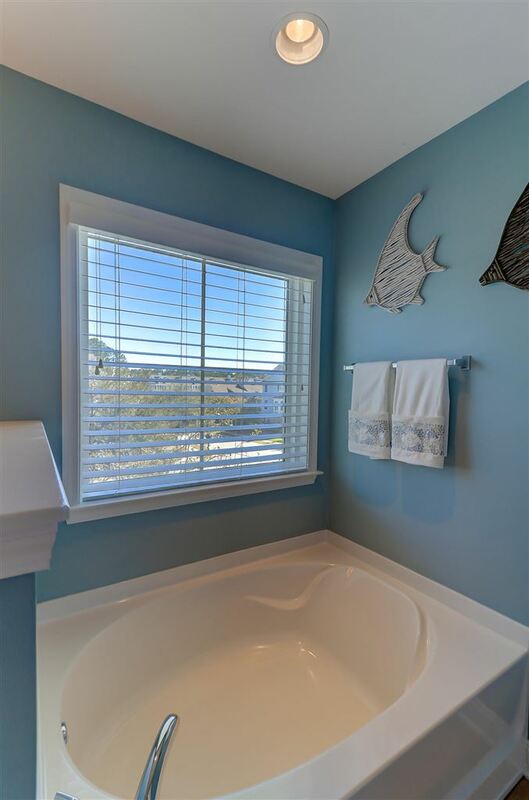 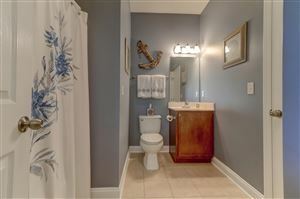 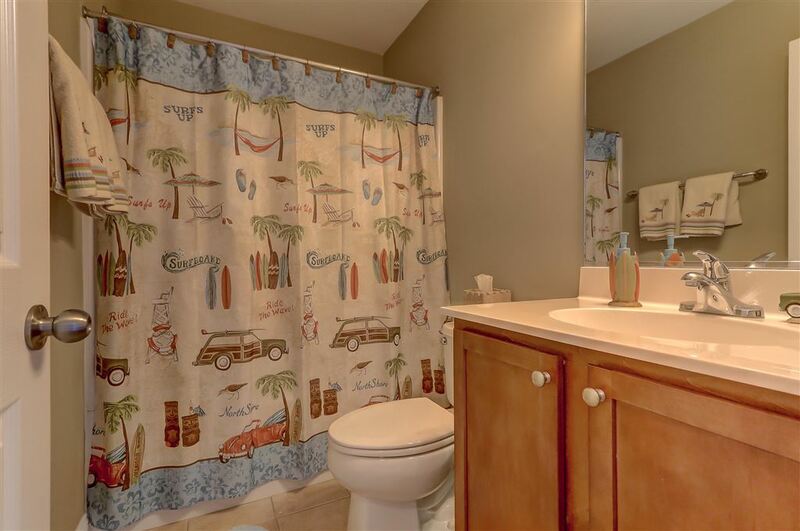 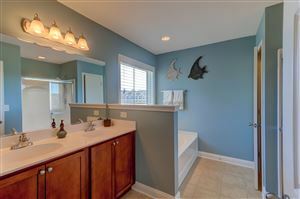 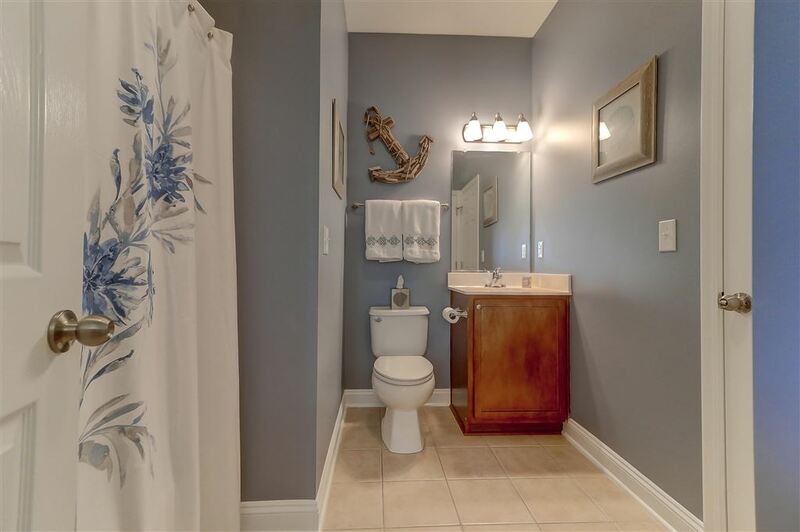 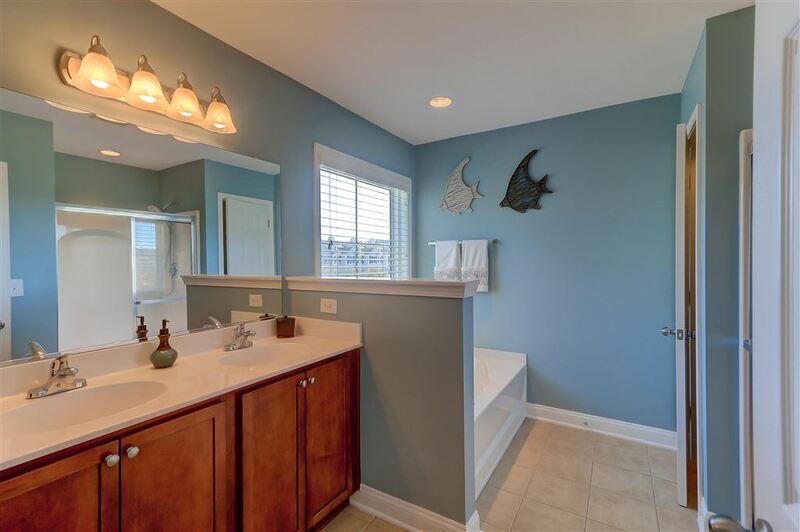 The master bath has double sinks, garden tub and separate shower. Two additional bedrooms and full bath on the 3rd floor. 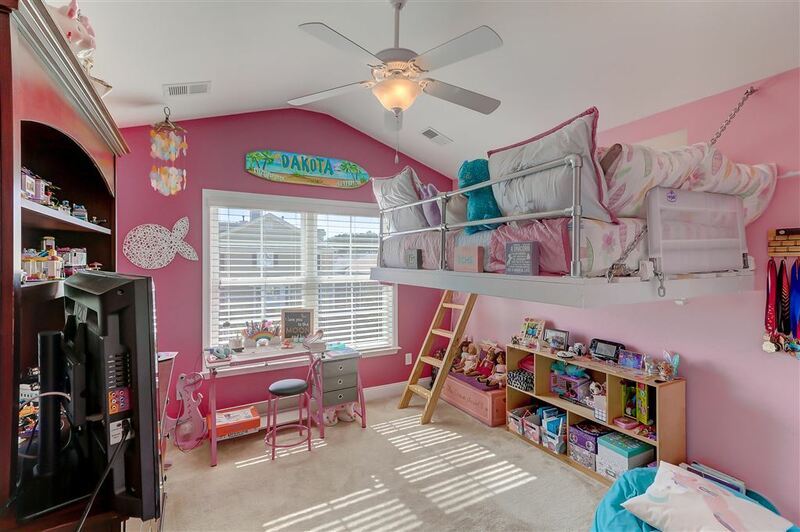 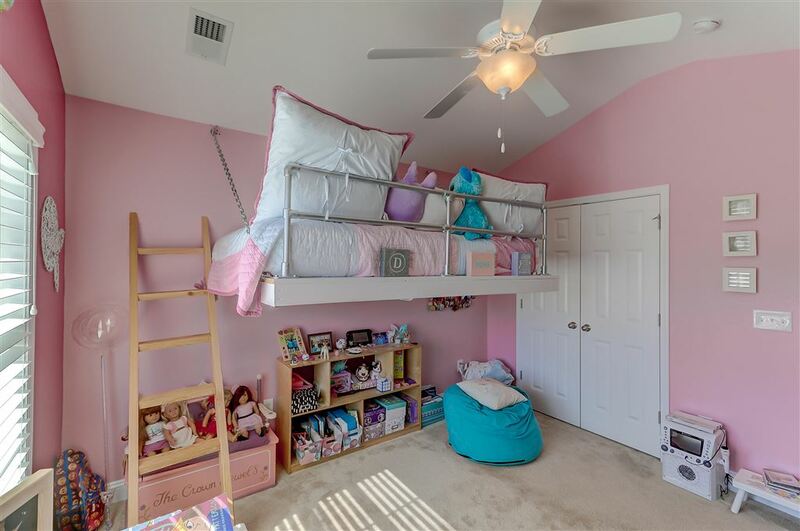 Laundry room is on the same floor as master bedroom. 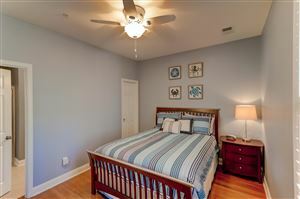 Preston at Park West is close to the pools and tennis courts. You have walking, jogging and bike trails to enjoy. 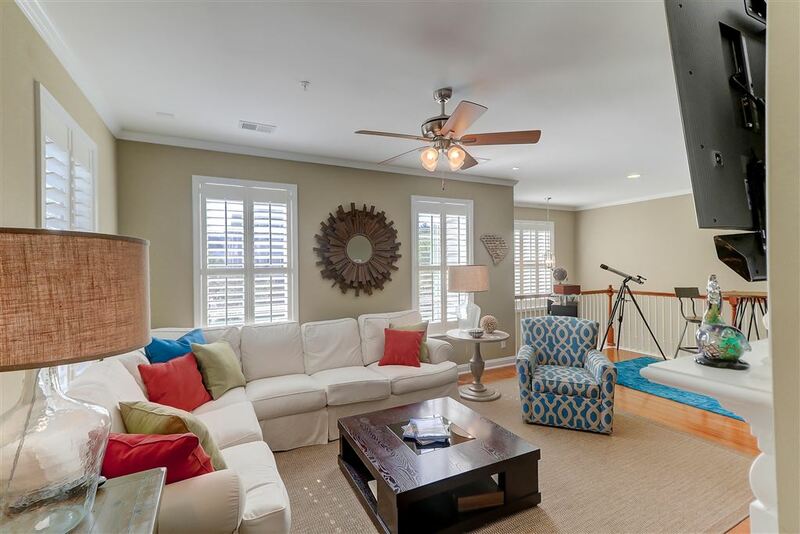 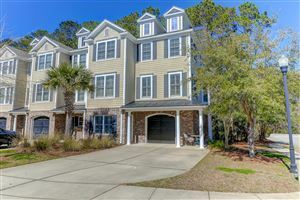 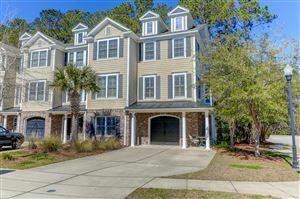 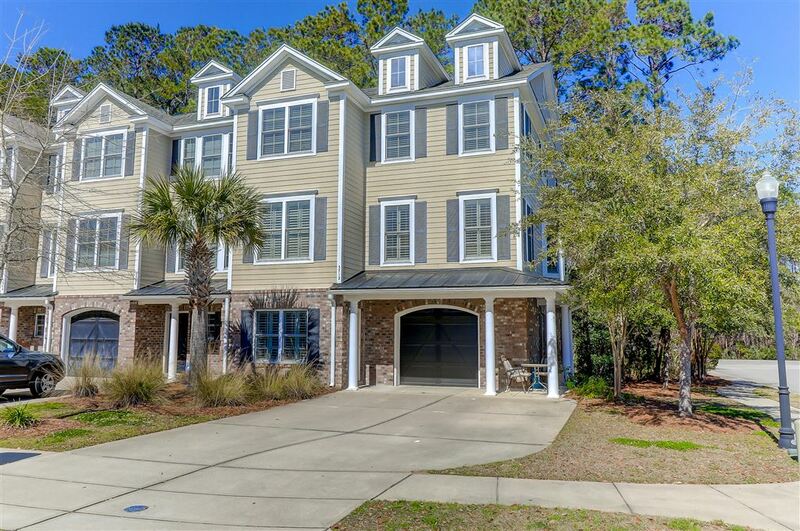 Park West is close to shopping, dining, schools and the beach. 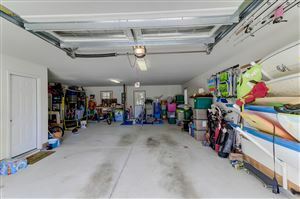 The Mt Pleasant Recreational Facility located in Park West offers sports opportunities for all ages.